Reliance Jio's Summer Surprise offer continues benefits of its Happy New Year offer for consumers who subscribe to its Jio Prime membership and Rs. 303/499 packs. Vodafone says Reliance Jio is still “luring customers” to subscribe to its Summer Surprise offer, even though regulator TRAI told the company to roll back the offer. “Reliance Jio is continuing with this offer held as not meeting regulatory norms, in the garb of configuration changes. For past three days, it has been promoting and luring customers to quickly recharge to avail the benefits of a non-compliant offer and also asking its retailers to communicate the same,” said Vodafone, in its letter to TRAI. Vodafone’s letter alleges that Reliance Jio sent SMSs to retailers and consumers, indicating that they should subscribe to the Summer Surprise offer soon. The Reliance Jio Summer Surprise offer was announced on March 31, when the company’s Happy New Year offer ended. Jio basically extended the same offer to users who had bought its Rs. 303 pack and joined the Jio Prime service. The company would give these users 3 months of complimentary 4G service, with the same benefits as on the Happy New Year offer. This move, though, was found to be non-compliant of norms by the Telecom Regulatory Authority of India (TRAI), which then asked Jio to take back the offer. “We request for TRAI’s immediate intervention and issuance of suitable directions to Reliance Jio for withdrawing the said offer on immediate basis and notifying the consumers about withdrawal of said offer from the date of advisory received from TRAI,” Vodafone wrote. In its letter, Vodafone also includes a sample SMS, allegedly being sent to retailers by Jio. The SMS, which is originally in Hindi, notifies retailers that Jio has given users time till 10 April, to recharge with its 303/499 packs. The SMS says consumers will get benefits till 28 July after subscribing to the offer. “In our view, such promotion of the customers on an offer held as non-compliant, is a blatant violation and disregard of TRAI’s advisory. Such promotions to customers makes the regulatory advisory meaningless,” wrote Vodafone. “Further, it paints a wrong picture to customers, of non-robuts regulatory framework where non-compliant offers are allowed to be sold in the market,” reads the letter. Following TRAI’s directions, Reliance Jio had earlier announced that the Summer Surprise offer will be withdrawn as soon as feasible. However, Jio said that all of its customers, who had already received the benefits of its new offer would continue to get the same. Answering Vodafone's claims, a Reliance Jio spokesperson said, "Please refer to our press release of 6th April 2017, wherein we made it clear that Jio Summer Surprise will be withdrawn as soon as it is operationally feasible, in compliance with the regulator’s advice. 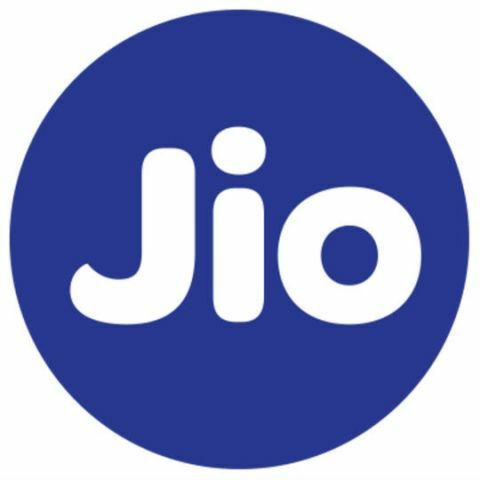 All the customers who have subscribed to Jio Summer Surprise offer prior to its discontinuation will remain eligible for the offer. We are pained to note such continued and deliberate attempts by competitors to create unnecessary confusion in the market." Is bb still a good option?????? Is it still worth buying Nexus 5?